A true master passes on all he knows to his students and they transform this education into ideas of their own. 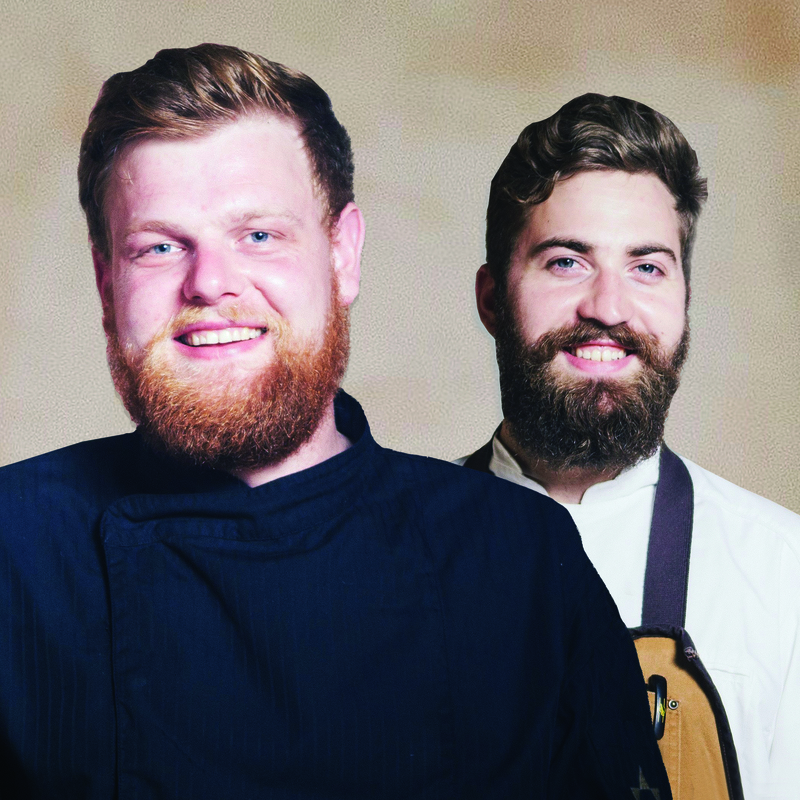 During the 22nd Annual Festival Gourmet at Kaiser Maximilian Restaurant in Puerto Vallarta, two assistants to one of Austria’s most decorated chefs will be guest chefs during the event, which runs November 12 to 20, 2016. 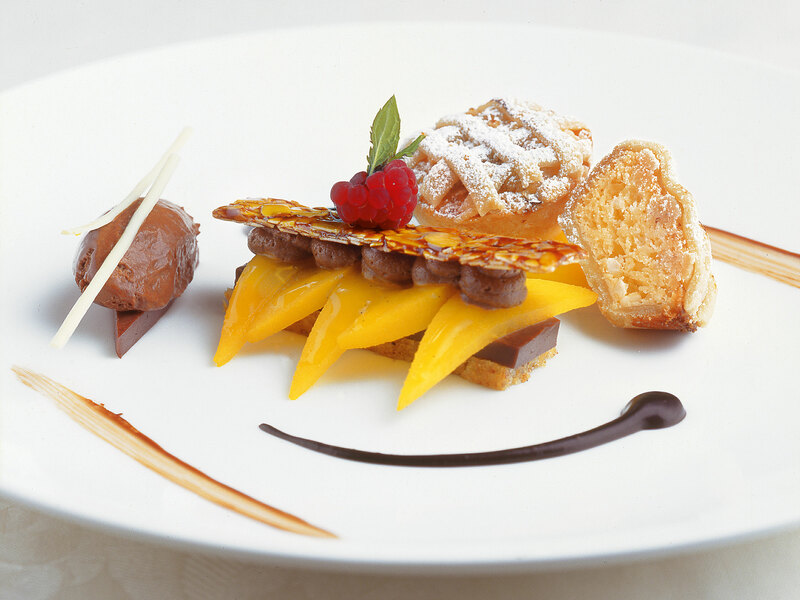 Chef Martin Sieberer is the culinary artist at the Trofana Royal Hotel, which is the only 5-star hotel in Austria. He is Tyrol’s most decorated chef. 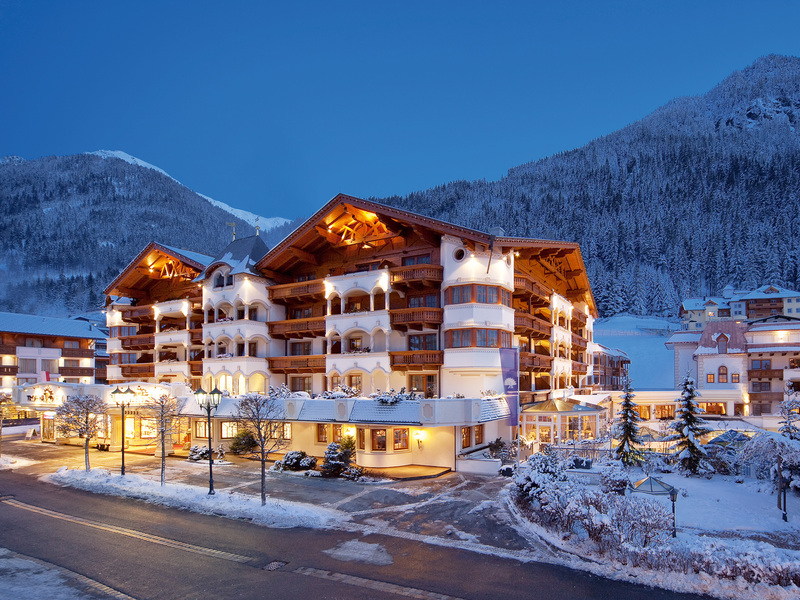 Tyrol is a western Austrian state in the Alps that’s known for its ski resorts, historic sites and folk traditions. In 1996 he began working at the Trofana Royal and just two years later began receiving awards. 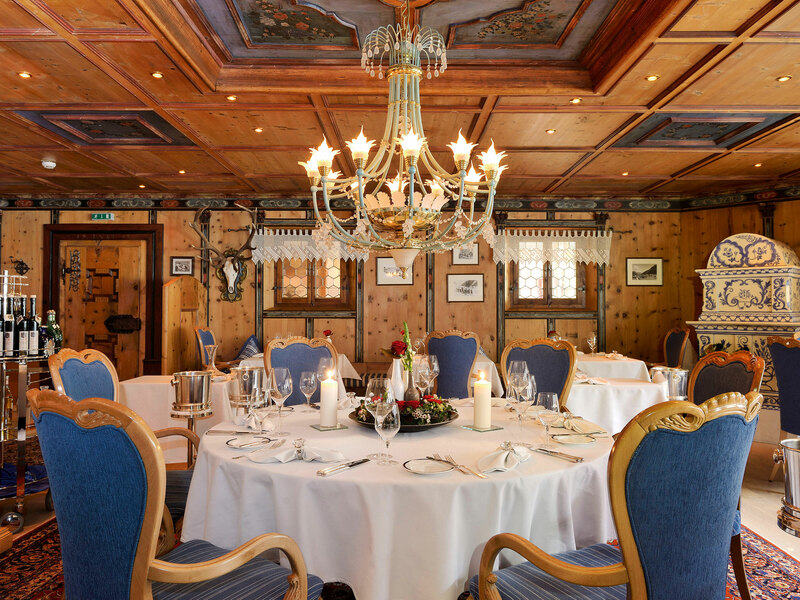 Gault Millau is an influential French restaurant guide and it rates on the quality of the food, service, price and atmosphere. This prestigious magazine made him Newcomer of the Year in 1998 and they continue to award him highly, including Chef of the Year in 2000. He has also received a Michelin star. 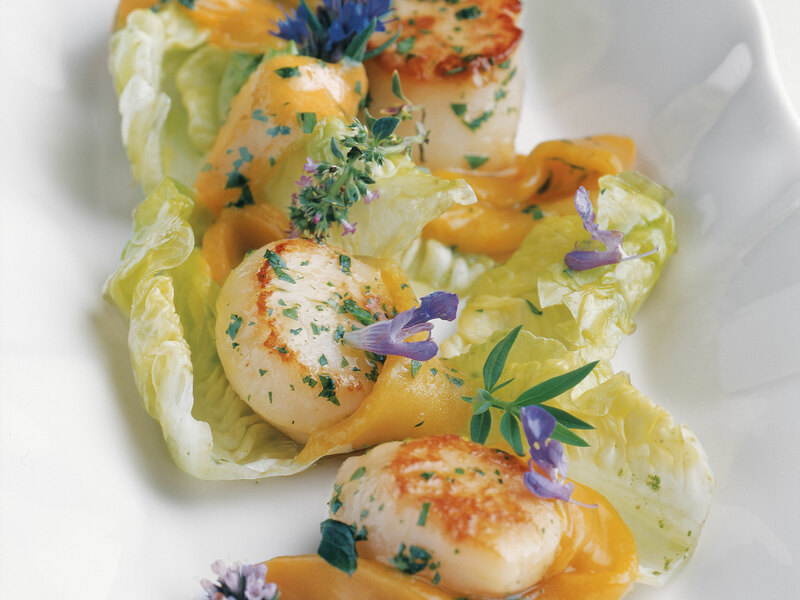 Martin has published three cook books, A la Carte and VIP Gourmet Guide rate him with almost perfect scores. He makes television appearances on Austria’s most popular cooking show Freshly Cooked. In 2005 he was appointed Lufthansa Star Chef and pampers business and first class passengers on long-haul flights with his creations. 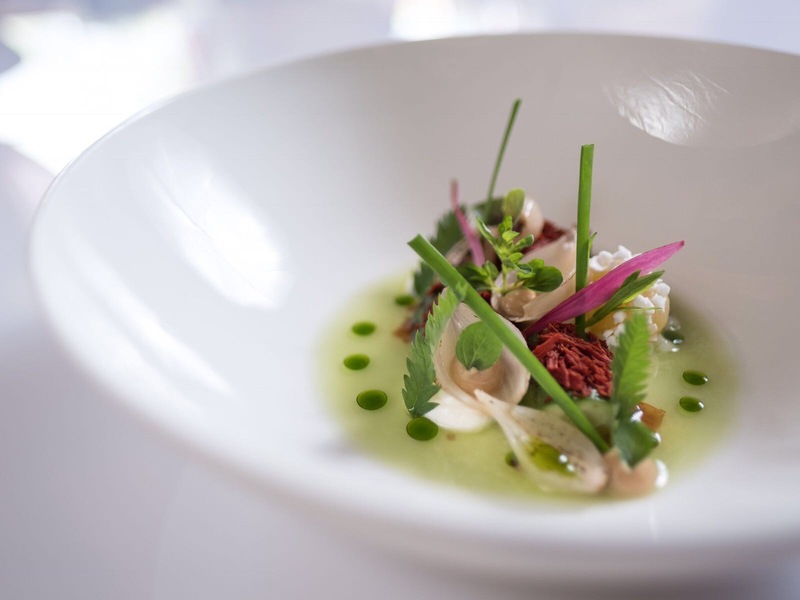 Martin is considered one of the most innovative chefs in Europe and his restaurant in the Tofana Royal, Paznaunerstube, is a fixture for gourmets. 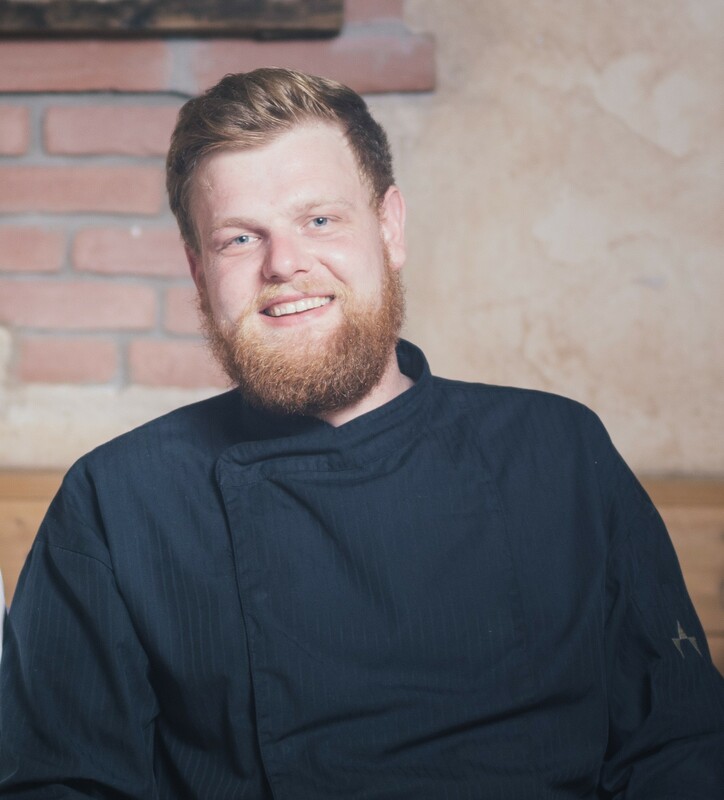 Now you know his protégés will be serving you some of the best Austrian cuisine ever available in Puerto Vallarta. 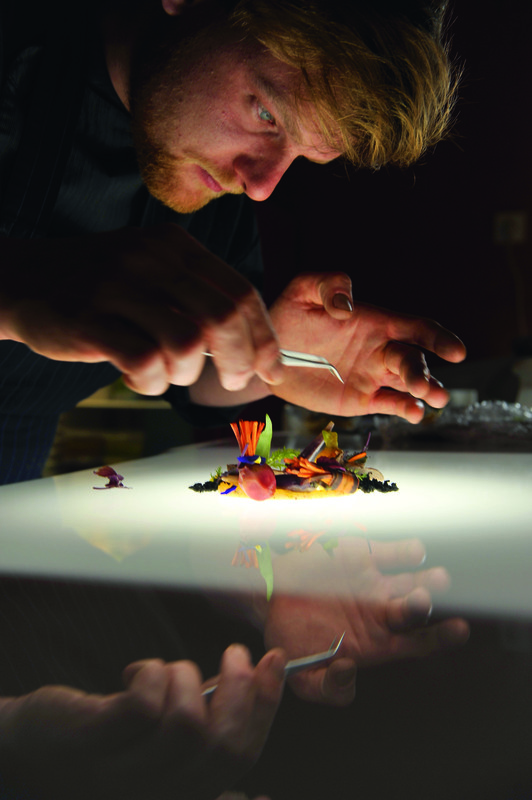 Johannes Weinberger and Lida Zebedin will interpret the culinary art of Martin Sieberer. 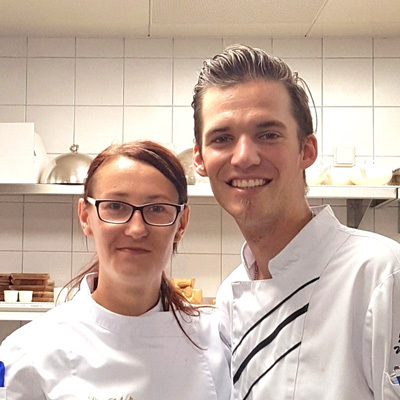 Both Johannes and Lida have worked in great Austrian restaurants in Carinthia and Styria before joining Martin Sieberer. Kaiser Maximilian will have its special Chef’s Table on Tuesday, November 15, 2016. It is a six course dinner with wine pairings. This wonderful evening will begin at 8 pm. There is only one seating and the cost is $1500 pesos per person. Reservations are recommended, 223 0760. Martin is one of those artists who is dedicated to the emphasis and reinterpretation of regional cuisine. This combination of traditional foods with new forms of preparation, some playfulness and unusual effects characterizes the Tyrolean’s cuisine style. 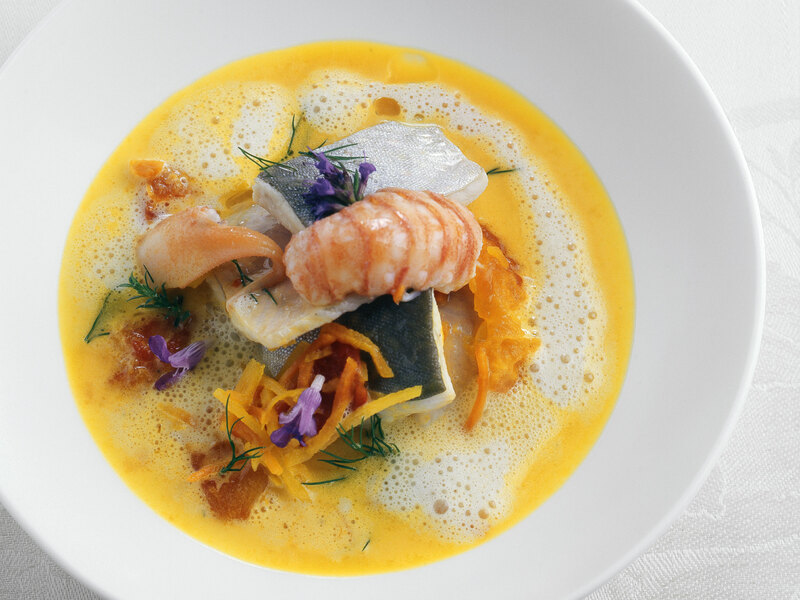 You will have the chance to enjoy it all during Festival Gourmet at Kaiser Maximilian. 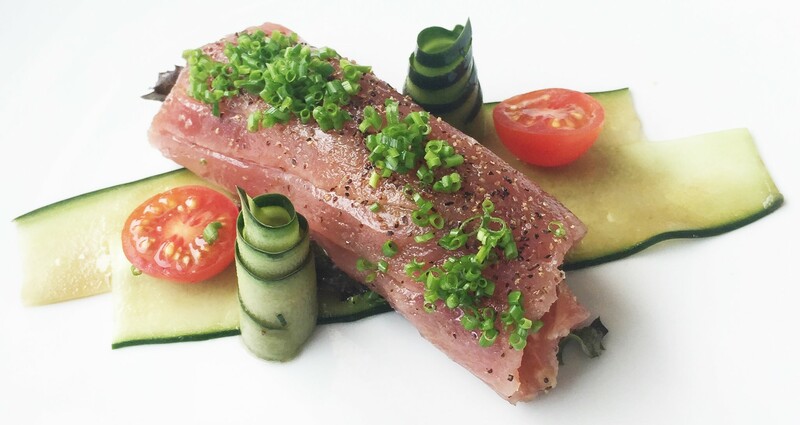 This entry was posted in Festival Gourmet and tagged 22nd Festival Gourmet Puerto Vallarta, Chef Martin Sieberer, Festival Gourmet Puerto Vallarta, Kaiser Maximilian Festival Gourmet.